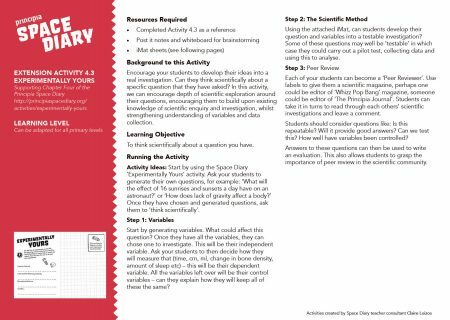 This extension activity supports Time for Launch - Activity 1.1 in Chapter One. 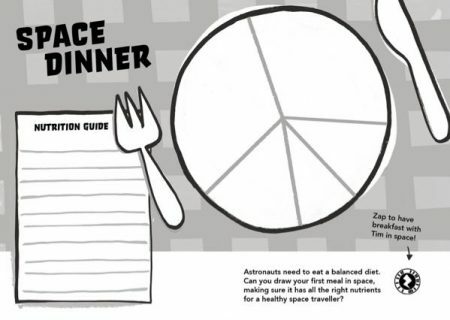 In this activity, students learn about the two parts of the Soyuz and their functions. 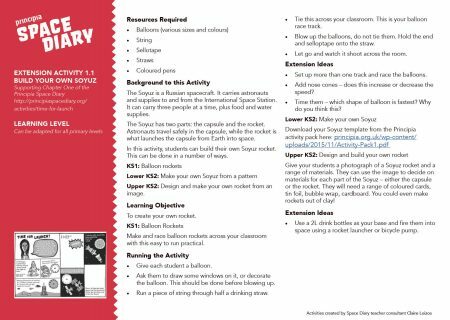 Students can then make their own Soyuz with either balloons, a UKSA template, or by designing their own and using craft materials. Students can examine images of the Soyuz capsule to determine which materials they should use. 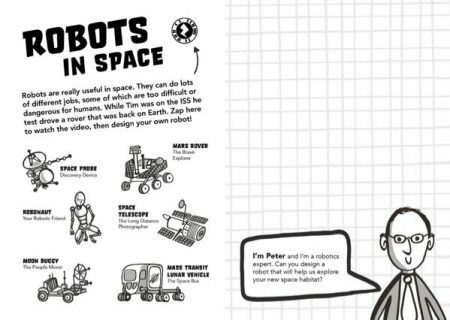 This extension activity supports Your New Home: Activity 3.1 in Chapter Three. 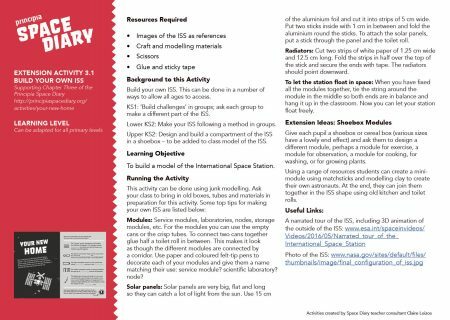 This group activity asks students to work in teams, building different components of the ISS which can be joined together to make a complete model. 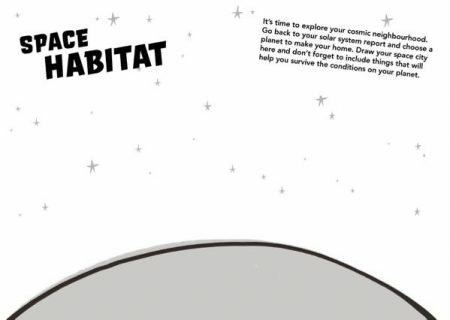 This extension activity supports The Solar System: Activity 3.4 in Chapter 3. Creating a model of the solar system is a great way to help students learn about the different planets and understand their orbits. 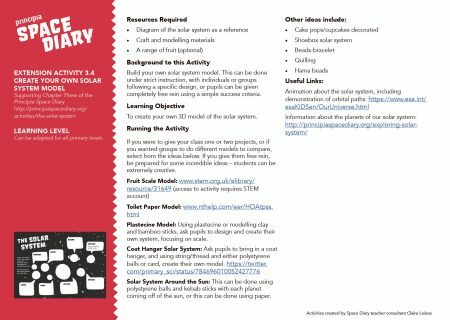 This activity provides a range of options for building solar system models, either in groups or individually. 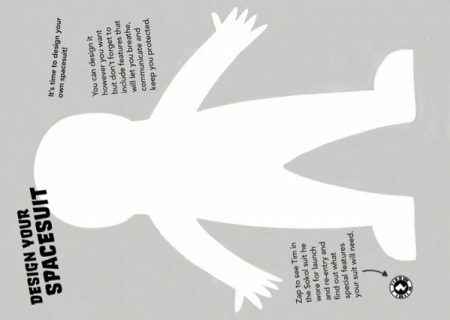 This extension activity supports The Journey Home: Activity 6.2 in Chapter Six. 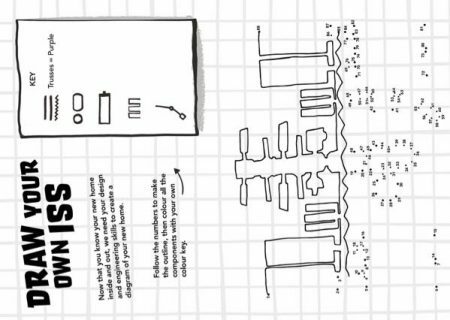 Challenge your future engineers! 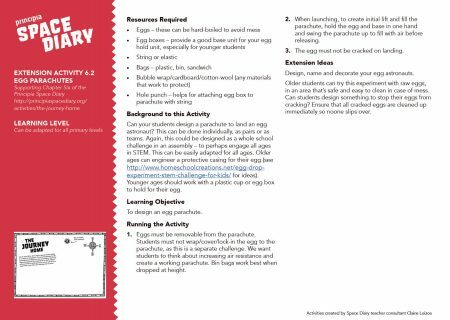 Can your students come up with a parachute design which keeps an egg from cracking when it lands? 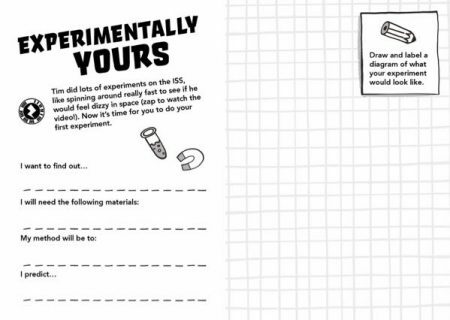 Provide them with a range of craft materials to see what they can create!